Ordering of siuvenirs and gifts simple and inexpensive. It's very simple then Order souvenirs and gifts in the online store "Golden Grail"
Our online store is designed and upgraded to meet the needs of the most demanding customers. 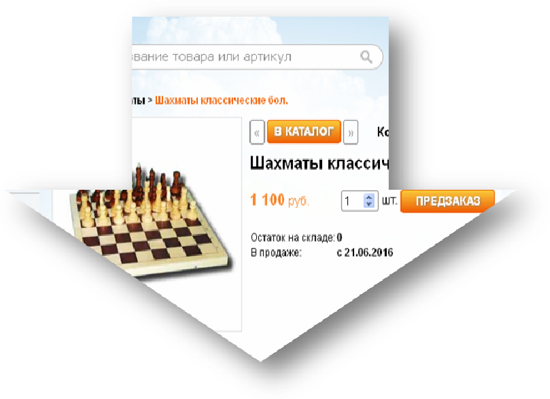 The assortment of the catalog is updated constantly, we are in search of actual novelties and favorable prices daily. There are a lot of photos on the pages of the resource that accurately convey the appearance of the proposed goods and reflect the current stock remains throughout the assortment, which allows customers to evaluate the time of obtaining the desired products in real time. Choose your favorite product from our catalog. The functionality of the online store includes a comfortable search engine that allows you to quickly find the necessary goods by name or article, and various sorting options that give the opportunity to familiarize yourself with the product by numerous features. Such as the price of a gift, novelty, availability, name. 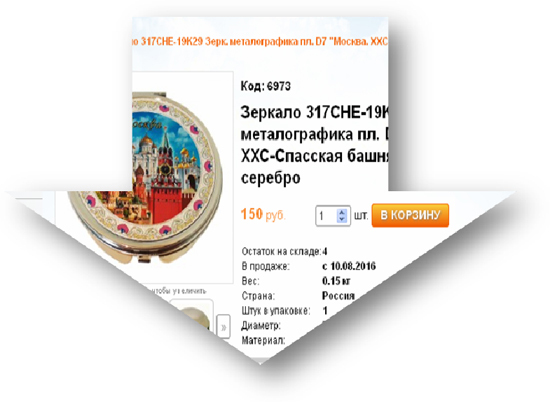 Click on the name or photo of the chosen souvenir and you will be able to go to the product card where you will study the size, weight, country of manufacture and material used in production in more detail. Also you can enlarge the photo, see other photos of the chosen souvenir, and see the products at the bottom of the page that have similar characteristics. Please pay your attention to the size and color, as sometimes the goods of different sizes have different article. Specify the required number of products and put them in the basket by clicking the "basket" button located to the right of the photo if all the specified characteristics of the selected product meet your expectations. Our products are popular so some of the products presented on the site can have zero stock balance. 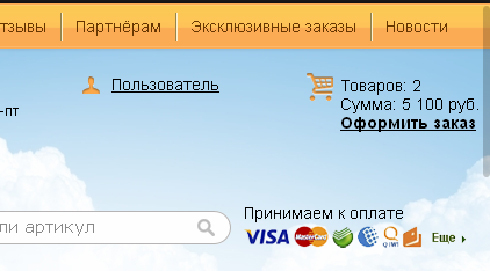 In this case, the "pre-order" button is displayed to the right of the photo. When you press this button, the store will automatically detect and notify you when the order is ready. 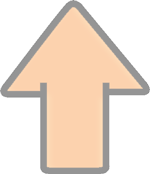 If you are satisfied with the date of shipment, go to the basket by clicking on the "place an order" button located in the upper right corner of the page. Our staff will contact you at the appointed time to confirm the readiness of the goods for shipment. Select the city to which you want to deliver. 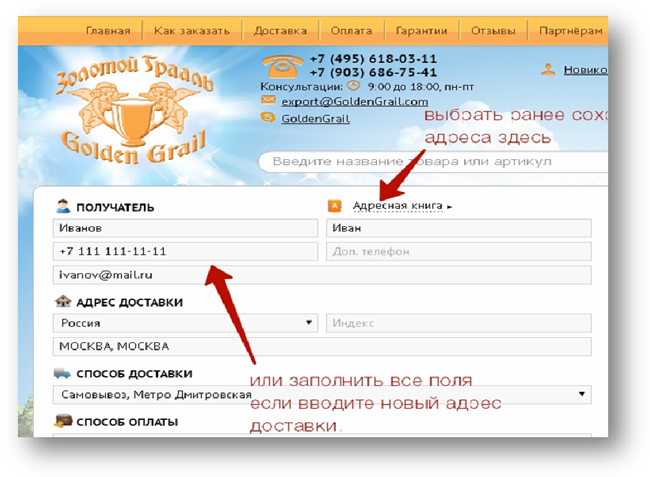 If your location is outside of Moscow, the order will be sent to your choice: using the Russian Post or Express Mail. Enter the postal code, address and email address where you can be contacted. Please, be careful when entering address data in order to avoid mistakes and return of the mail. All addresses are stored in the personal address book, which allows the client not to waste time entering contact information every time the site is visited. You just need to choose the address of delivery from the address book. You need to fill in the fields again only when they are assigned to the new location. The contact details of the customer entered during registration on the site are entered into the form automatically every time the order is processed. This allows our managers to contact you promptly when there are questions on the order or delivery. We carry out the delivery of orders to all corners of the planet where there is a postal service. More information about the methods of delivery you can get here, about the approximate cost of transportation - get here. 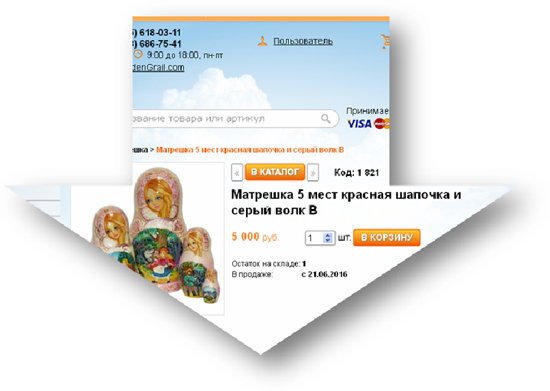 Choose one of the payment methods presented here and we will send your order of your choice after confirmation of receipt of payment: by Russian Post, express mail or transport company. Your order will be automatically registered in our system after clicking the "send" button and the individual number will be assigned to your order, and you will go to the payment page. You will be sent a letter to the email address with confirmation and order number. 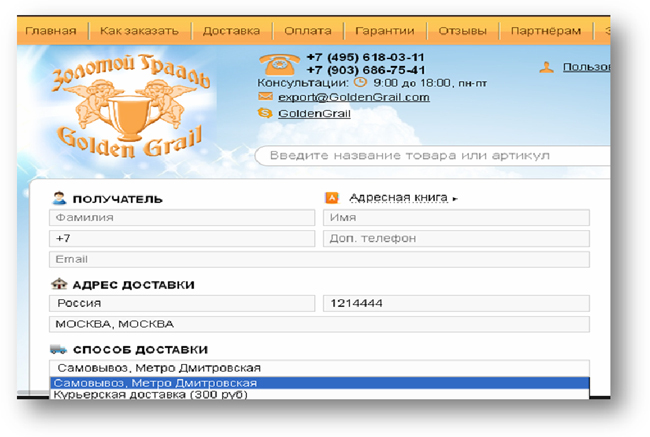 The company "Golden Grail" guarantees you the delivery of the ordered goods in the shortest possible time! We work to create a mood!